If you are a science fiction enthusiast, particularly obsessed with time-travel, then you are in for a real treat! 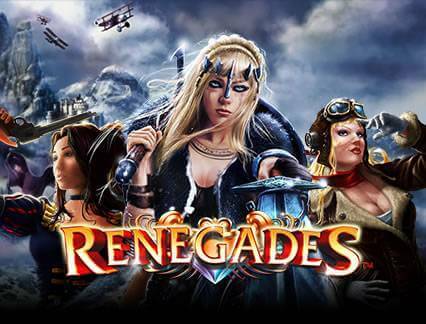 Five fearless heroines are at the heart of the thrilling action in Renegades slot machine, powered by NextGen Gaming that provides you with an opportunity to set out on a highly rewarding journey led by these daring women and travel through several different epochs in search of the riches. 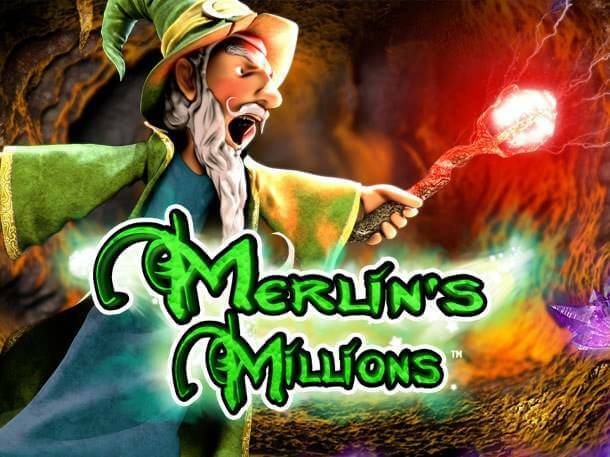 The amazing release features five reels, 243 ways to win, and can be played from $0.40 up to $80 per spin on all devices. 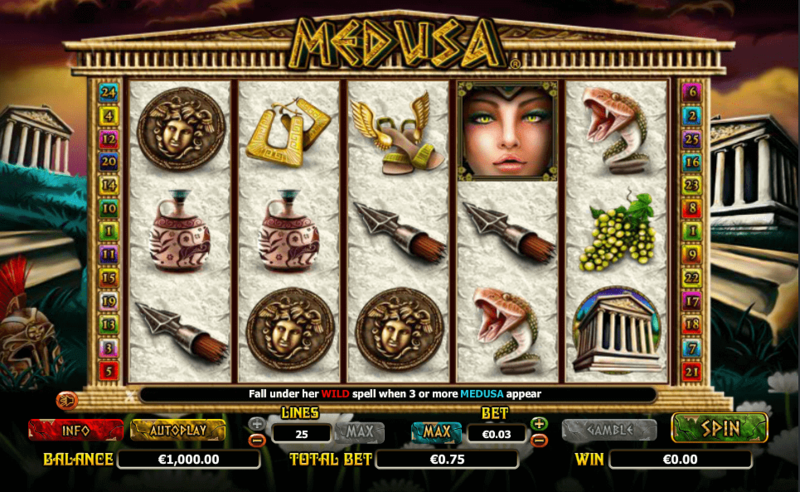 Take a spin and reap the benefits from Mega Symbols and Renegades Free Spins feature that can potentially deliver some mega wins right to your pocket! Visually, the Renegades slot looks impeccable, incorporating five female renegades, each of them assigned a distinct power and talent. The icy mountaintops serve as the backdrop to the reels, which are populated by mostly theme-related symbols, including Ice Queen Freya, who is the most rewarding one on the grid. In addition, you will encounter Ivy Sabreclaw, Harriet Hellstorm, Rafaela Blaze, and Valda Dragonslayer. Wild symbols are represented by a fire graphic with WILD written across. Besides substituting for other icons, they can award 250 coins for lining up five of them on a single payline. Violet, red, orange, and blue gemstones make up the lower value icons. It is essential to note that all these symbols, except for Bonus Scatters can extend to cover up to three positions high and three positions wide, so you can, basically, pitch a Mega Symbol that is expanded to fill as many as nine spaces, thus potentially creating some incredible win. What sets the action-packed release apart from other games is also the fact that, on each spin, two or three neighbouring reels may become locked and spin together, building up in such a way massive symbols which can cover a 3×3 grid, and hopefully create a hefty reward. 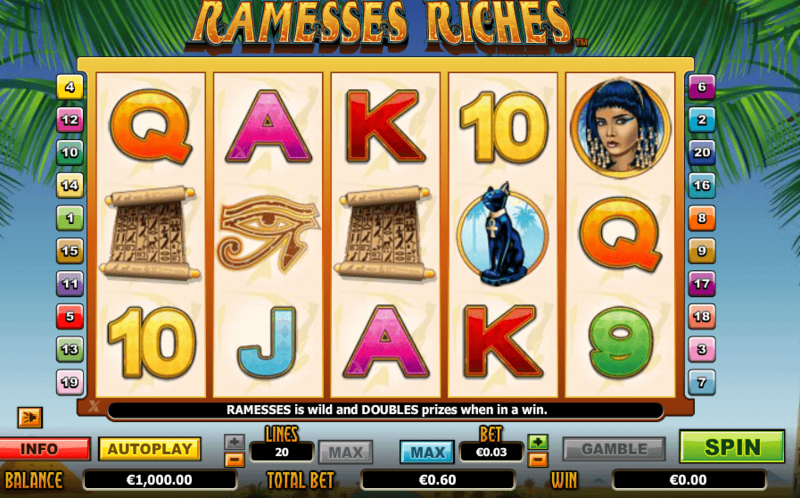 Land three or more ice Scatters and trigger the powerful Renegades Free Spins feature that initially provides you with eight free spins. Keep in mind that the more Scatter symbols you hit at the same time during the round, the more lucrative the payout is. 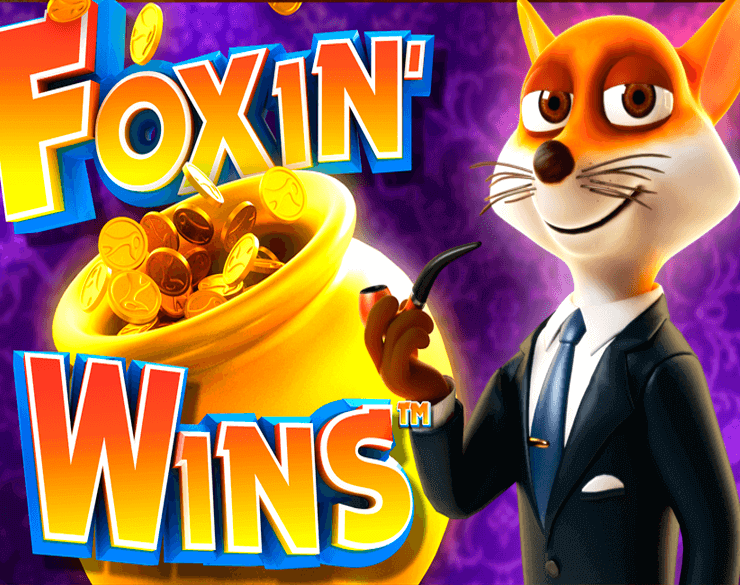 So, three Scatters will not only award eight free spins but also 2x the wager, while landing four of them will grant eight spins, as well as 5x the bet. Last but not least, five Scatters will provide you with eight free games along with 10x the stake. 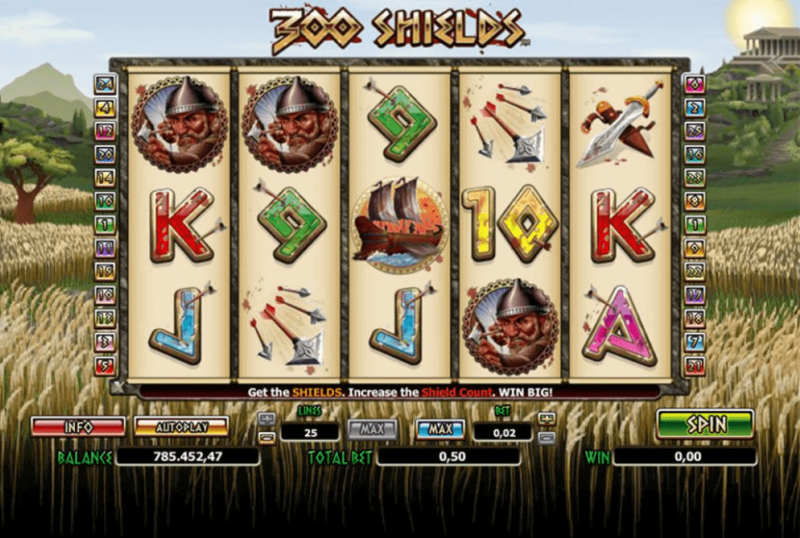 The feature can be re-triggered once you manage to land another three Scatters, so players can win up to 16 free spins in total. Before the Bonus feature begins, one of the heroines will be selected at random, while the other four will be removed from the grid until the end of the round. Therefore, you will come across only the selected renegade, along with Scatter, Wild, and five jewel symbols; so, if you are lucky enough to land only Freya – the most lucrative one on the reels, you will grab the amazing 759x the bet on a single spin!